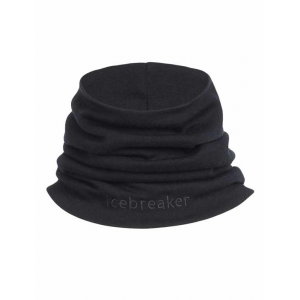 A warmer, double-layer version of Icebreaker's classic Flexi Chute, the Apex Chute is a super-soft, versatile neck gaiter that provides crucial protection on cold, blustery days, and also functions as a beanie, headband, or face mask. 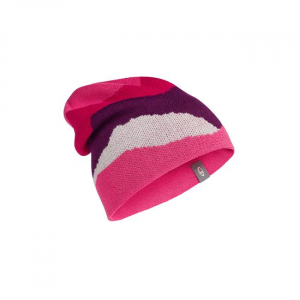 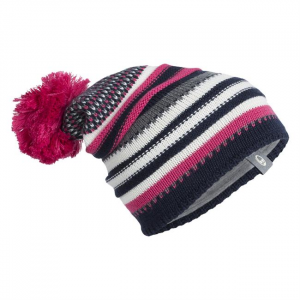 For Nordic pursuits and training runs in chilly weather, throw on the Icebreaker Chase beanie. 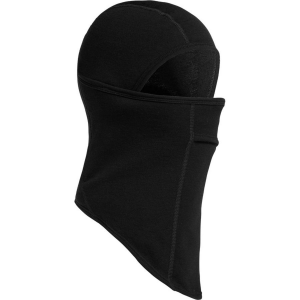 It uses merino wool to keep you just the right temperature without overheating when you're active.